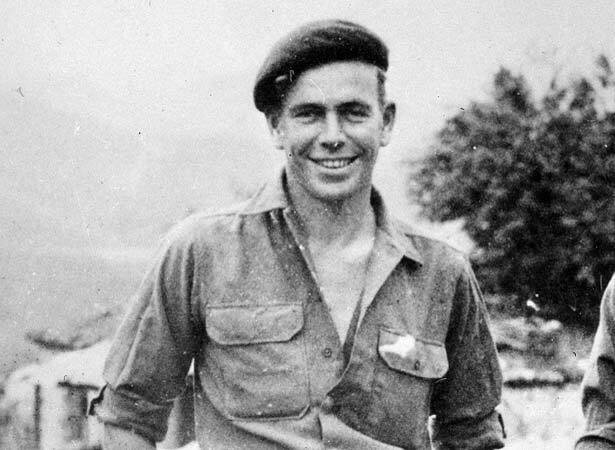 At the time of his suicide in Cairo in April 1945 (while serving with the British army), many New Zealanders knew little about the Christchurch-born John Mulgan. This changed following the 1949 reprint of his novel Man alone, which became a classic of New Zealand literature and a staple of the secondary curriculum. We have 5 biographies, 3 articles, related to Death of John Mulgan.